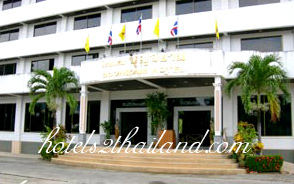 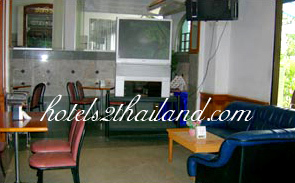 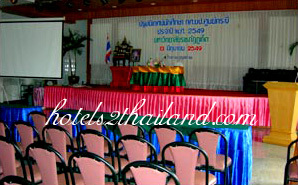 Boon Siam Hotel is conveniently located in the center of the Krabi shopping district. 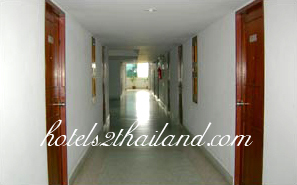 We ensure comfortable and quiet rooms with warm service by our hospitable staff. 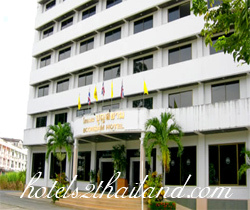 Our hotel offers you a choice of 70 rooms, 50 standard and 20 suites. 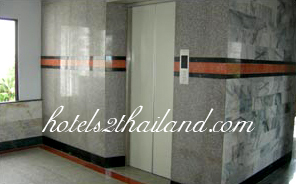 Room facilities include air-conditioning, Satellite TV with UBC, refrigerator mini-bar, hot and cool shower & bath, Karaoke Room, and Original Thai Massage. 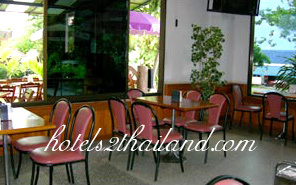 The best Maya Restaurant with Thai, Chinese and European food, popular music and beautiful songs from the singer and absolutely perfect for any party, conference and seminar.